How to Hack WiFi using WiFi Map: WiFi map is one of the most popular WiFi password App available in Google Play Store. It has been downloaded by millions of users worldwide. 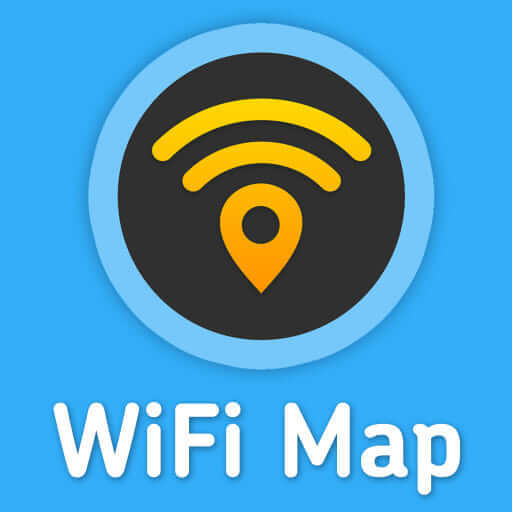 WiFi MAP is created with a crowdsorced list of WiFi passwords and Routers. That means that it contains a list of WiFi routers and passwords that are generated by everyday users. For Example, if you are a WiFi map user, you can add the router name and password to the WiFi MAP app. Or you can access the name and password of the wifi router from the previously added list. WiFi MAP shows you a list of WiFi spots within 1.2 miles. If that router’s name is already added by any other user you can easily access its password. WiFi MAP also comes with a pro version that enables you to search with higher radius and more settings. NOTE: You don’t have to be online to access WiFi MAP. It can even work offine as the router list and passwords are saved within the app. WiFi MAP can also list the hidden networks around you. 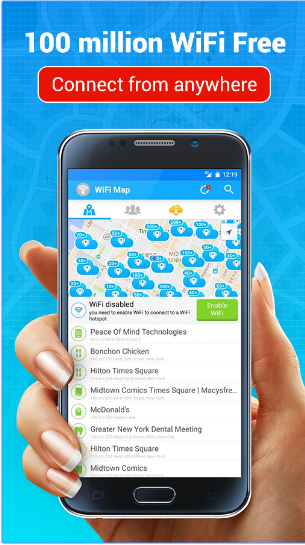 To use WiFi MAP, just download the app from Google Play store and accept the permissions. After installation open the app and search for your location. 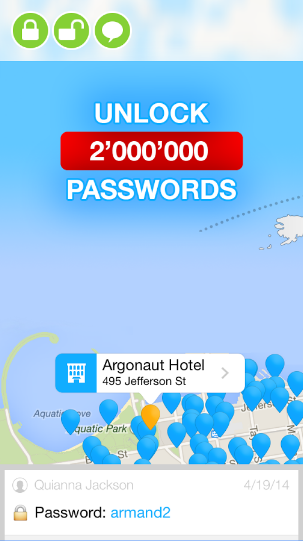 The app will show the nearest WiFi hotspots with their passwords. If you have any questions in mind related to WiFi scanner than do comment below.